West Beach Ramp and TET with Flitt Selfie Drone. Click to support the site). 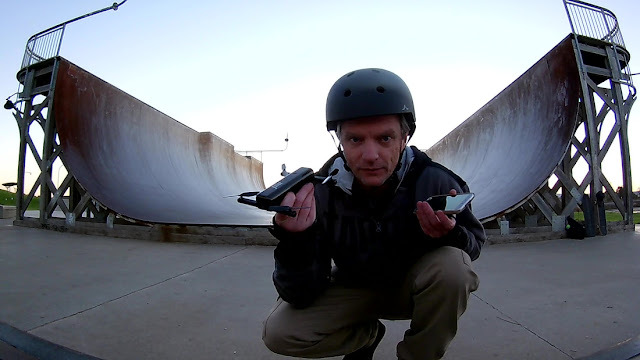 In my latest video you can see the Flitt Drone in action whilst getting a much better tour of West Beach Skatepark. I also do some skateboarding but you're not really watching the video to watch the shadow of my former skateboarding self try to relearn how to skate. Watch the video below.